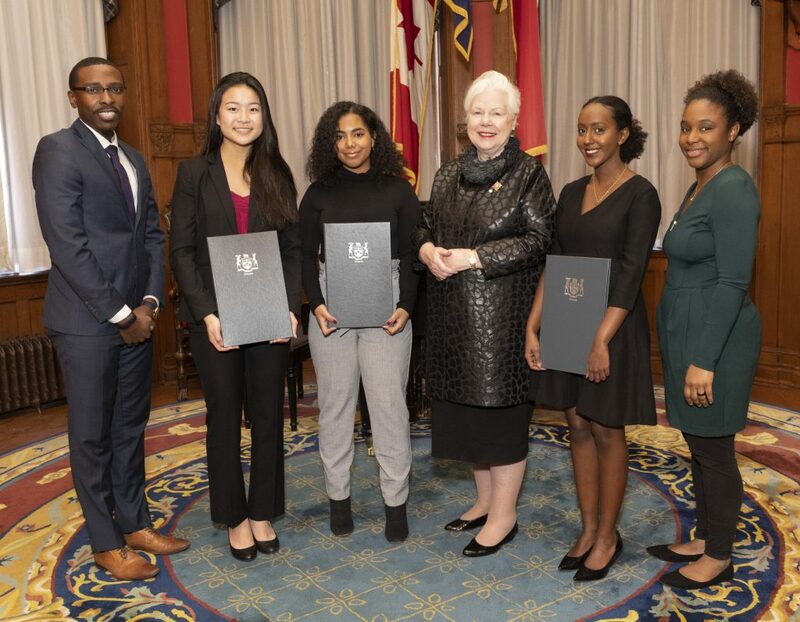 The Lieutenant Governor presided over the Lincoln Alexander Awards at Queen’s Park. This award is given to young people who have shown strong leadership in eliminating racial discrimination. Three awards are given out each year: two Student Awards and one Community Award. Learn more about the 2018 recipients here.